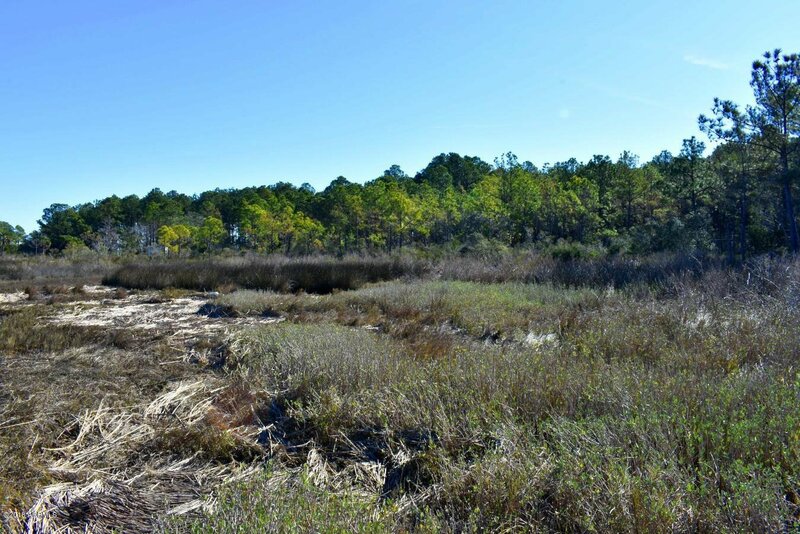 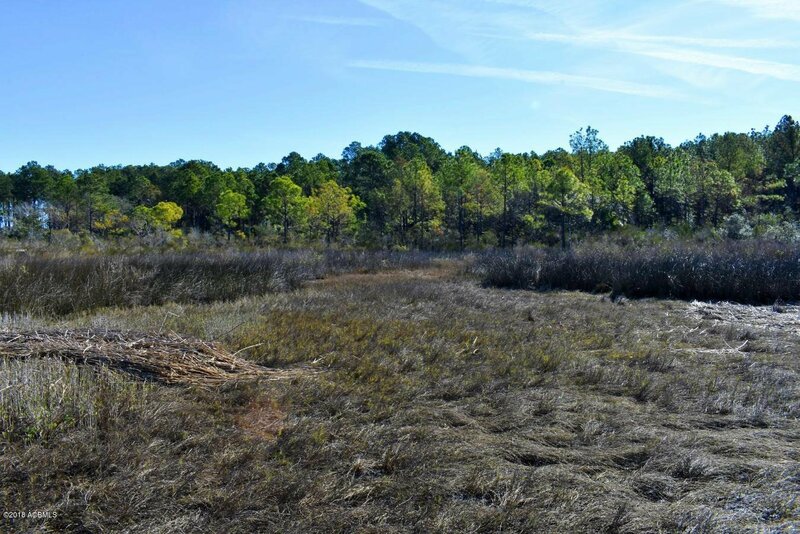 Welcome home to this beautiful deep water lot, nestled on the Coosaw River, Atlantic Intracoastal Waterway, overlooking the ACE Basin. 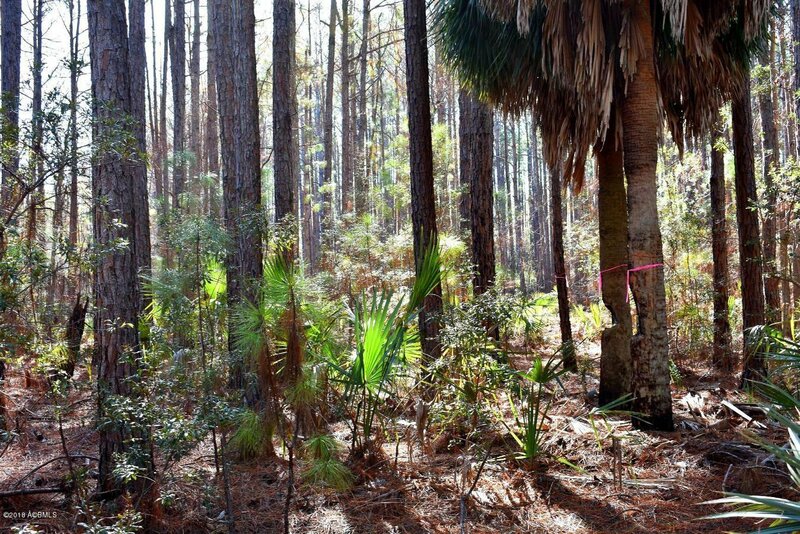 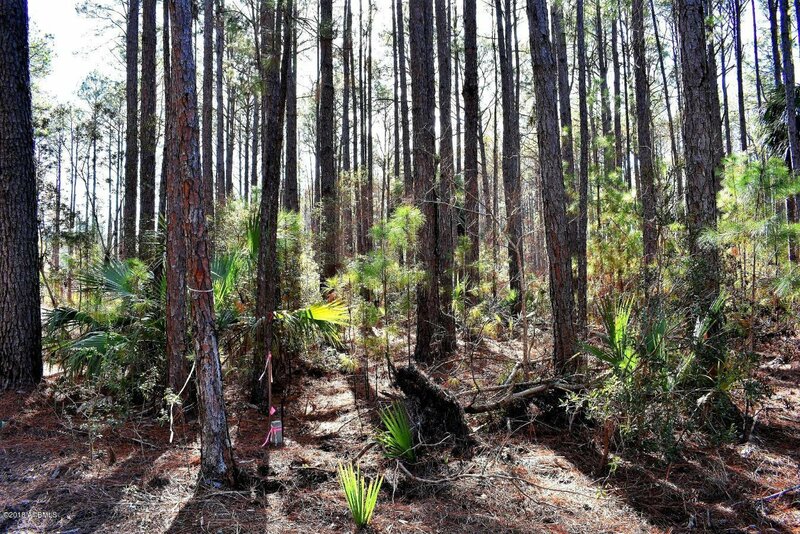 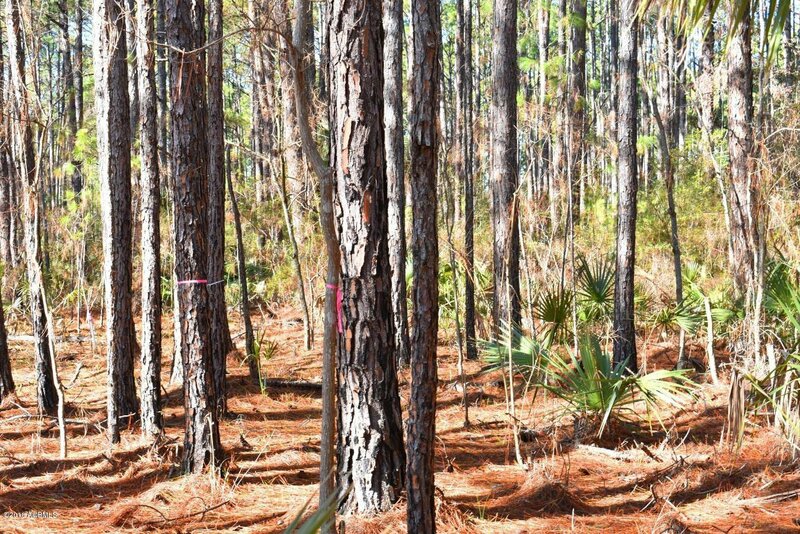 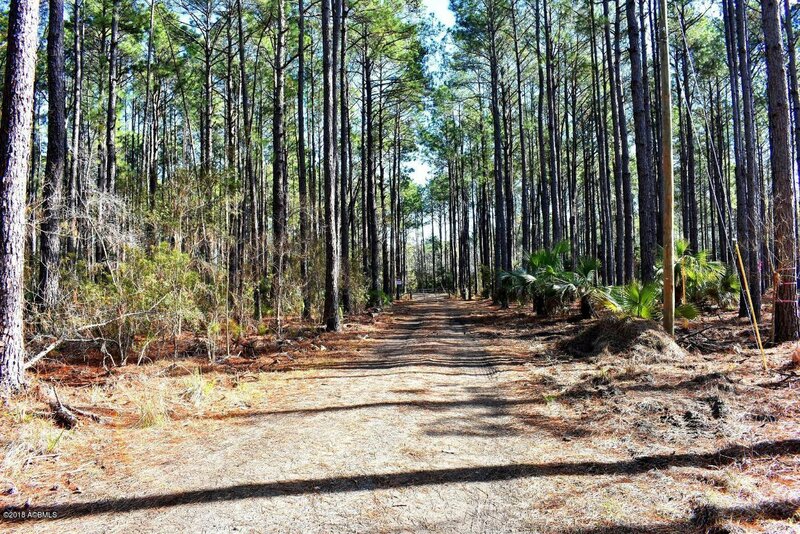 If its massive pine trees, gorgeous moss draped live oaks, picturesque sunsets and tranquility you desire, look no more. 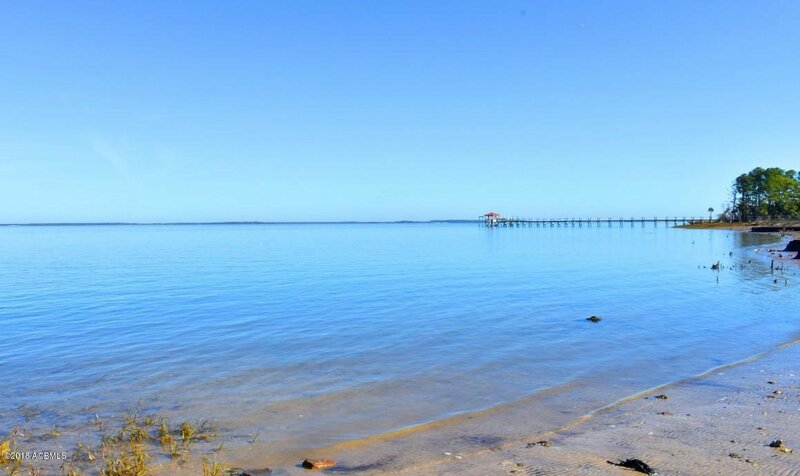 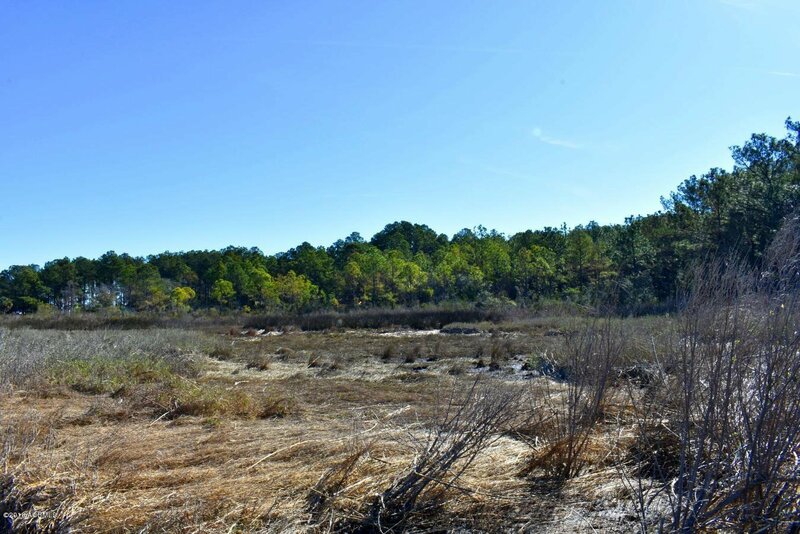 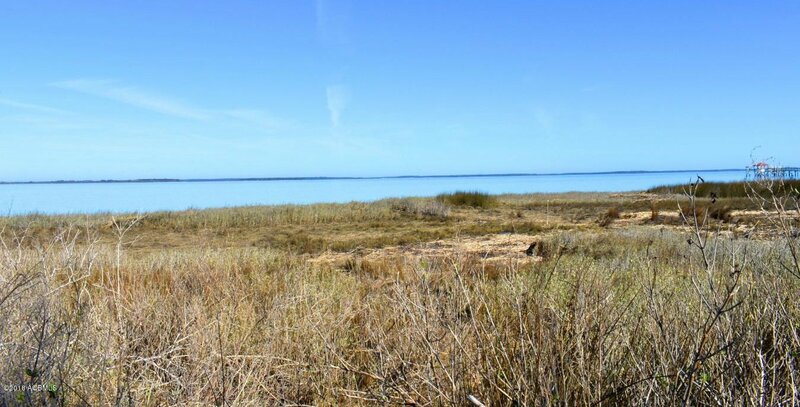 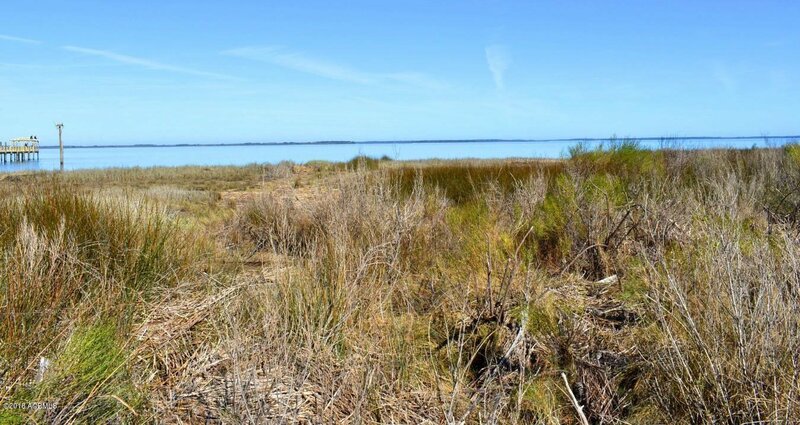 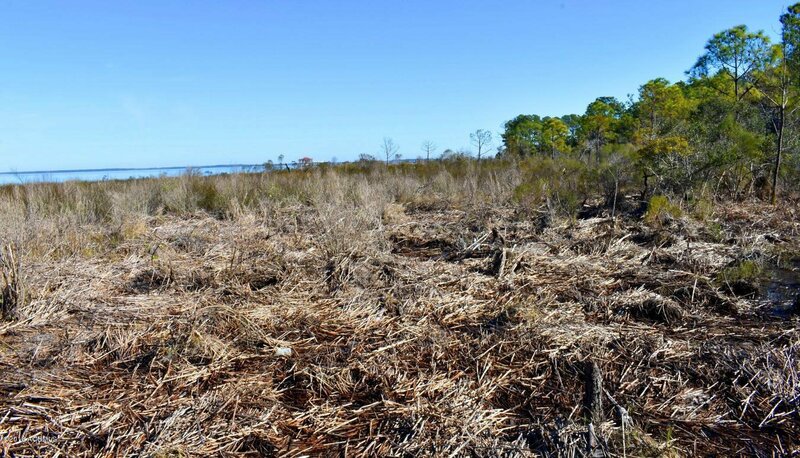 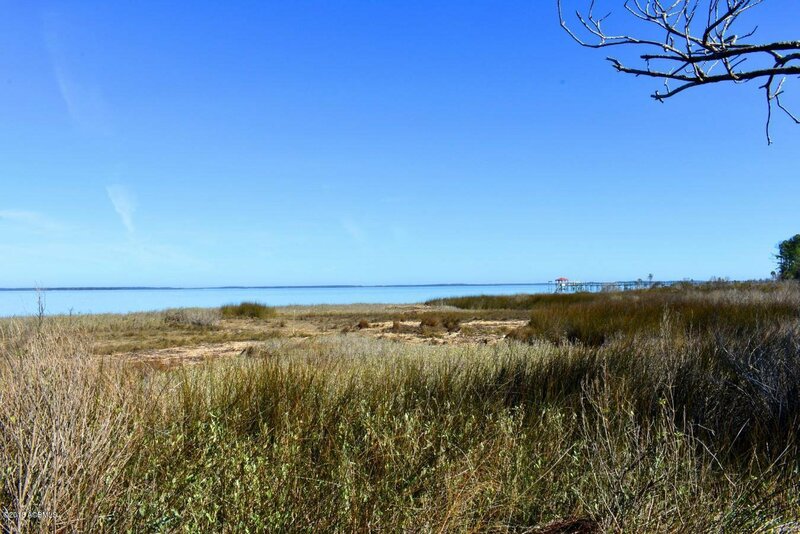 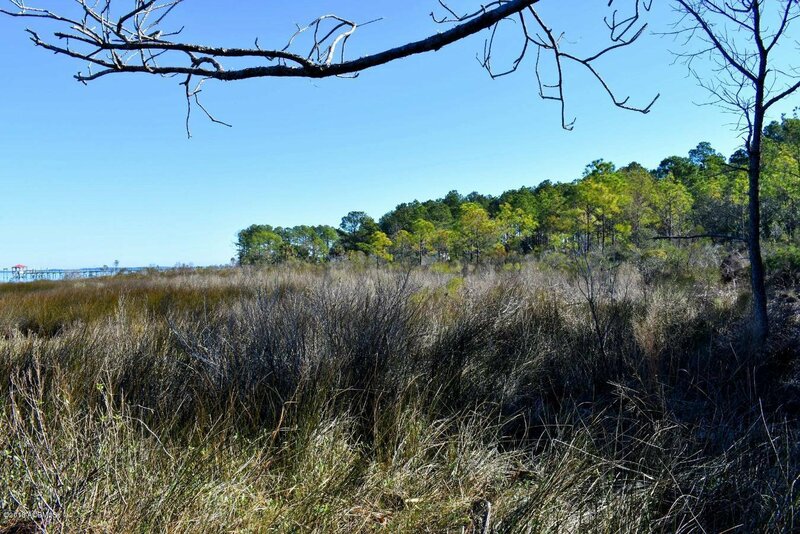 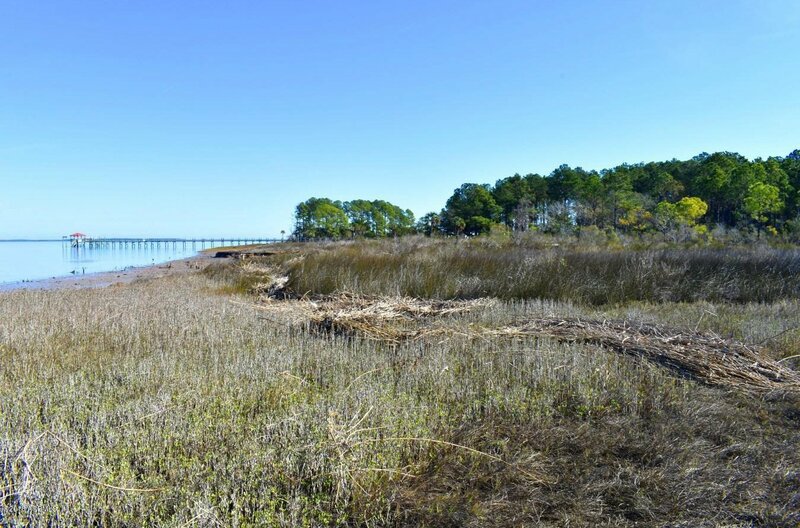 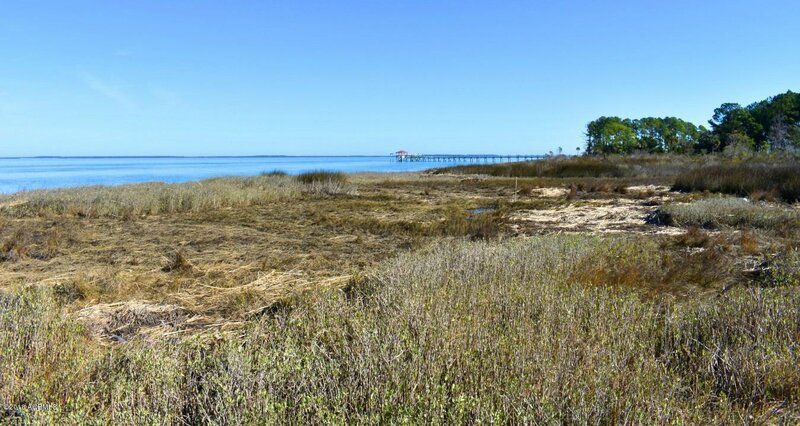 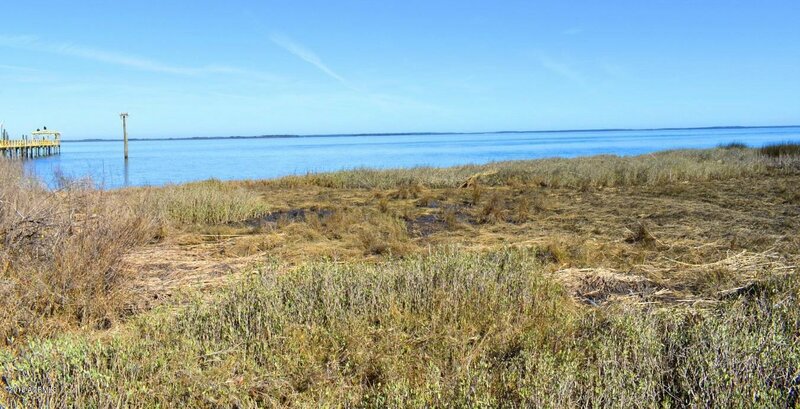 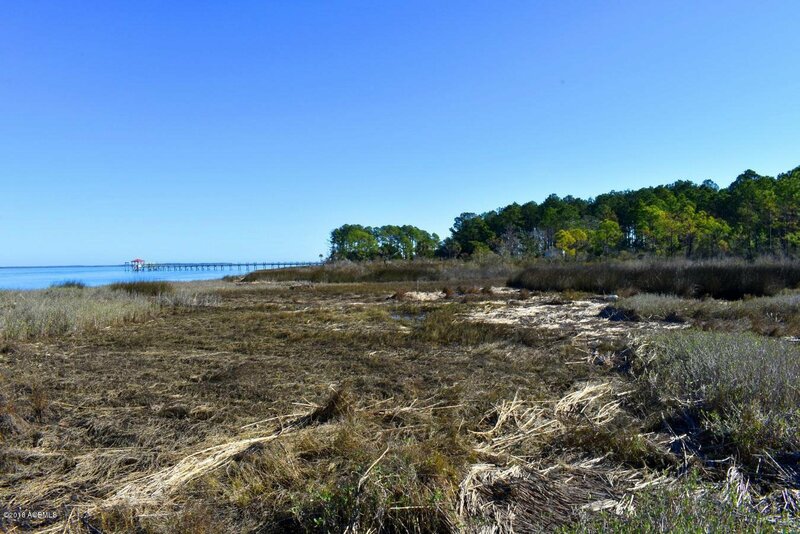 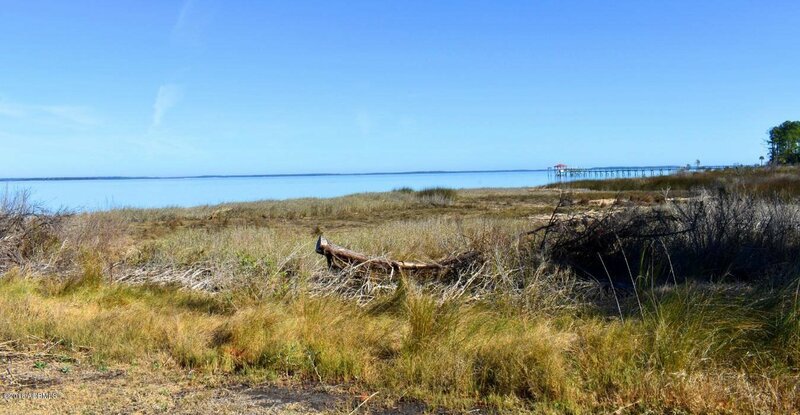 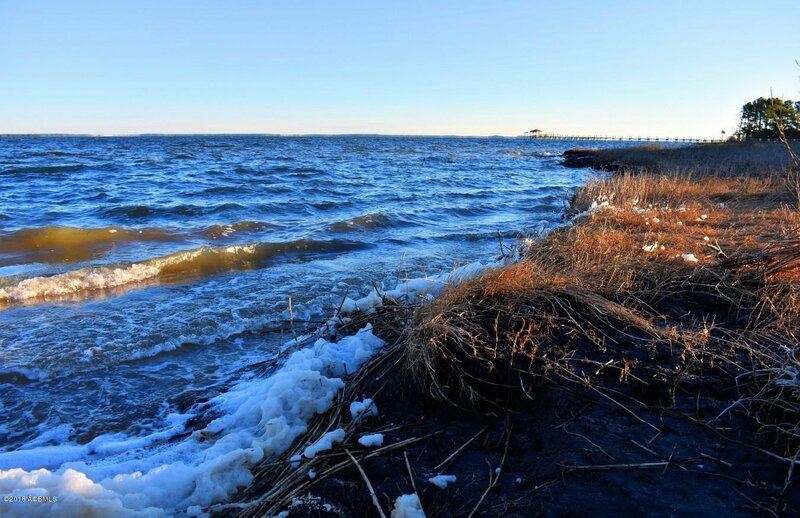 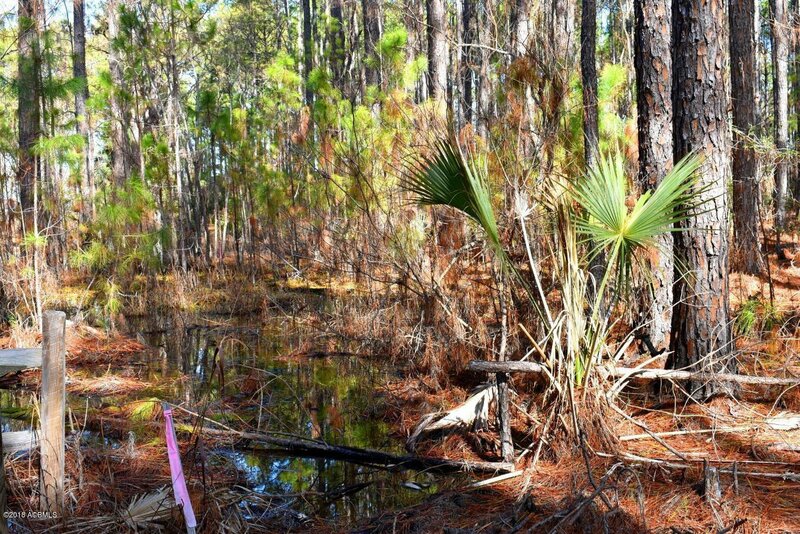 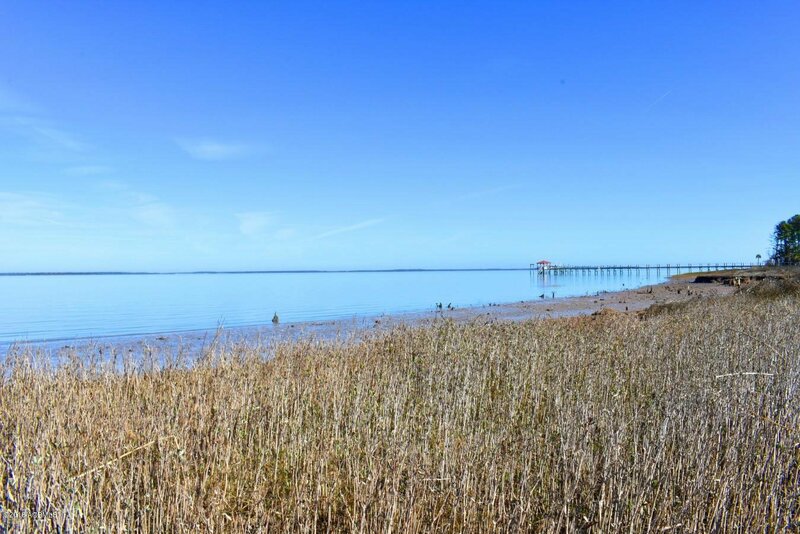 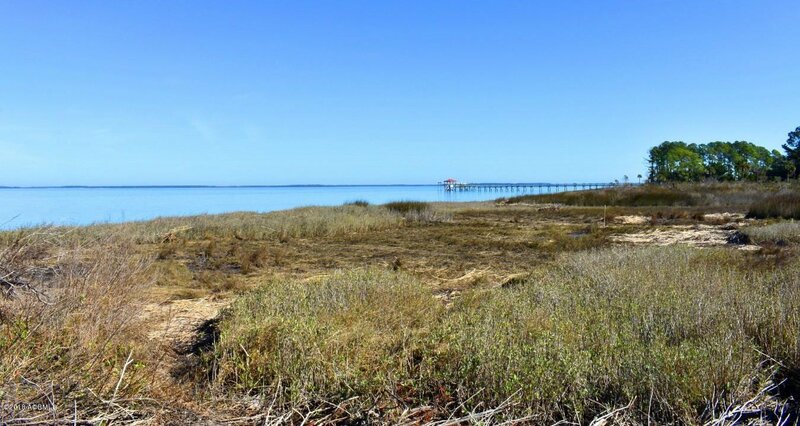 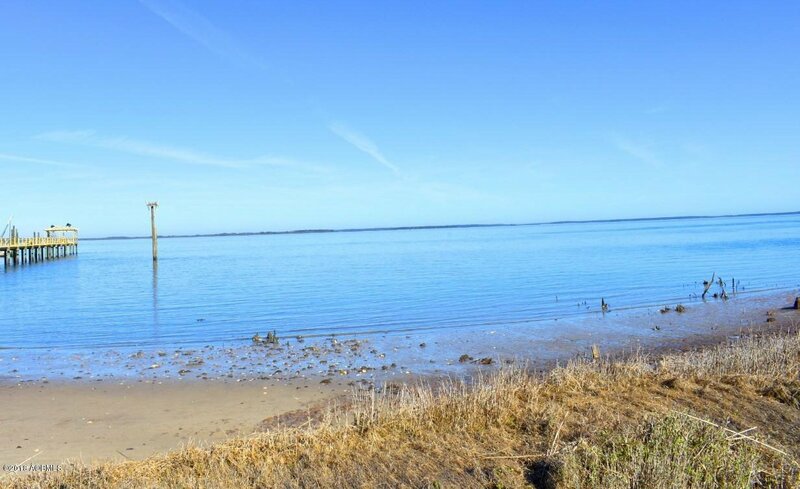 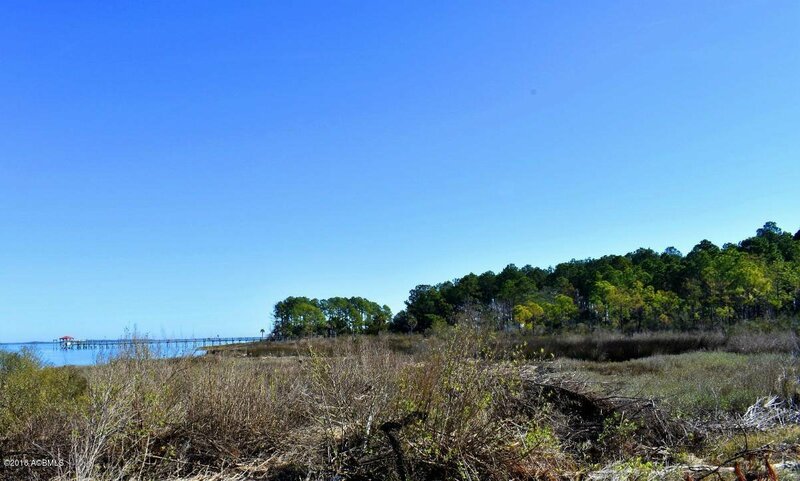 This lot offers a plethora of Lowcountry Deepwater living to unwind and take in the all the beauty of the Lowcountry without overbearing covenants. 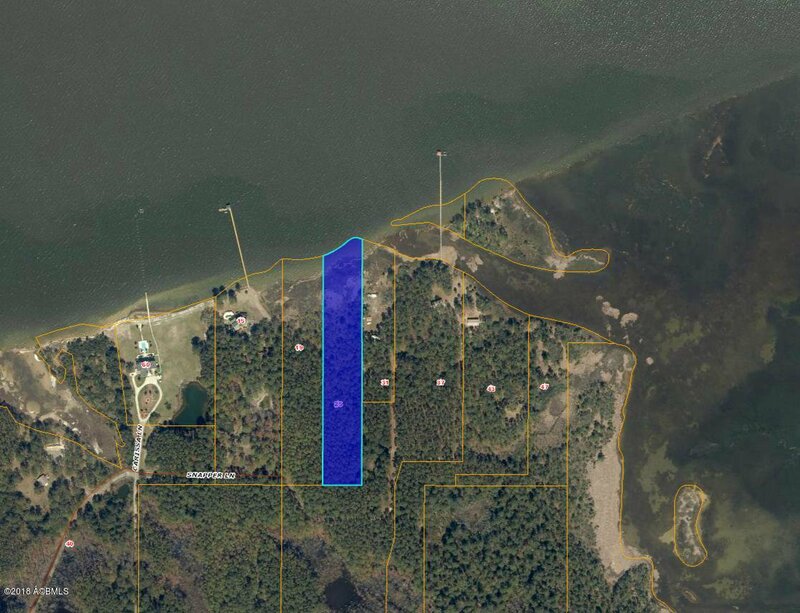 This property is ideal for a weekend retreat or construction to make this deep water dream your reality. 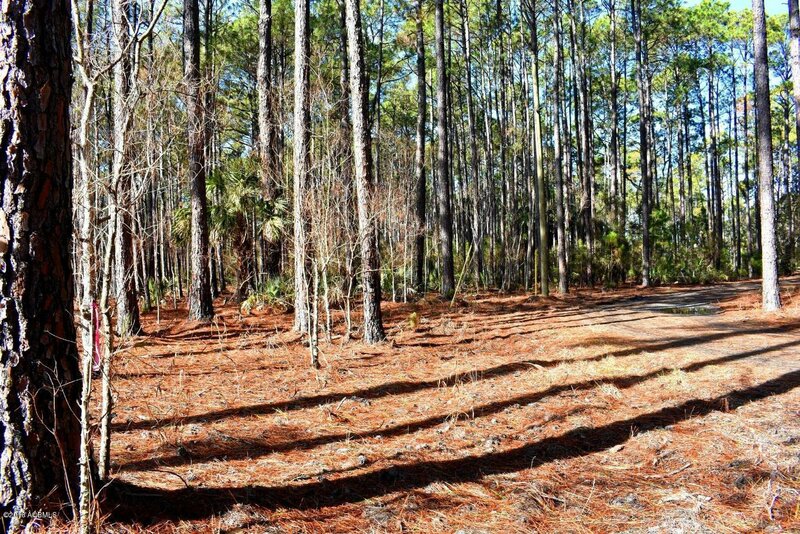 Lot is partially cleared, however an opportunity exists to gain value if timbered. 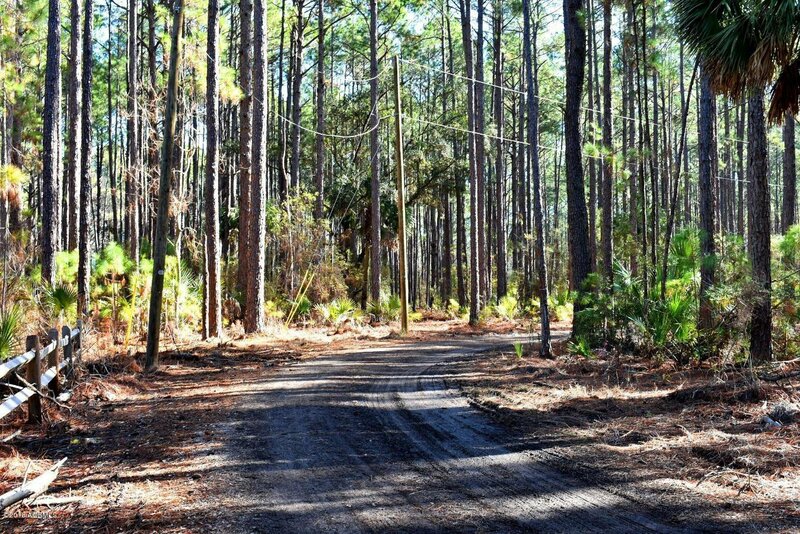 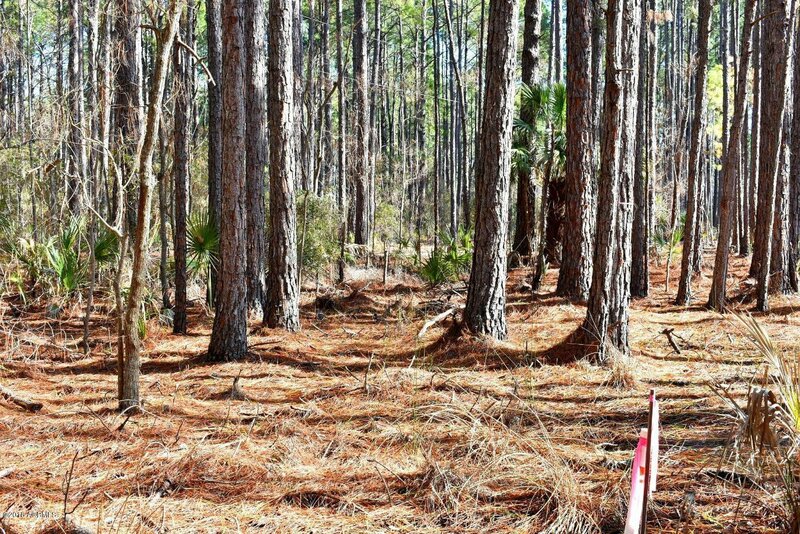 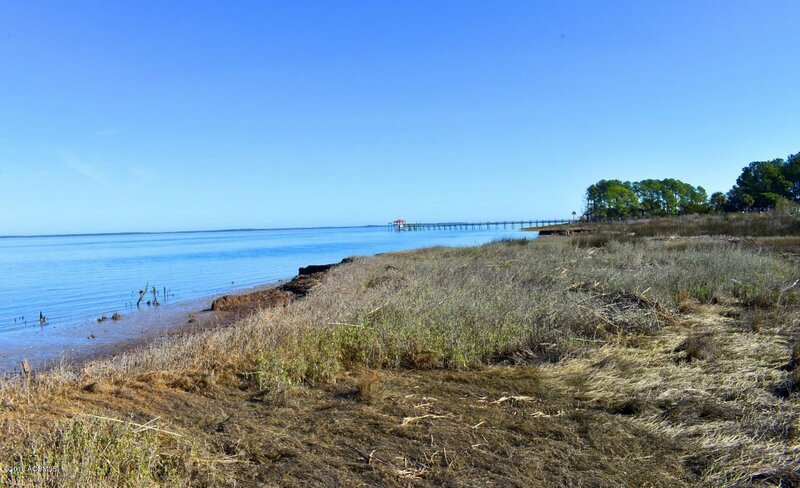 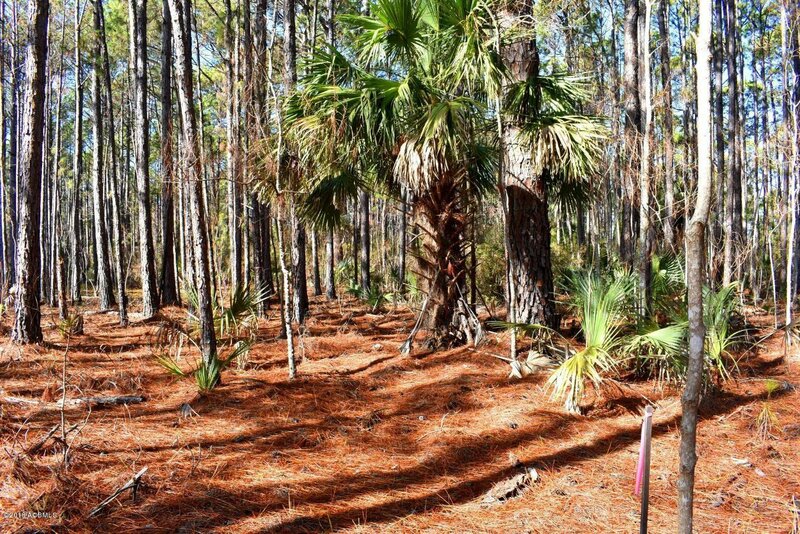 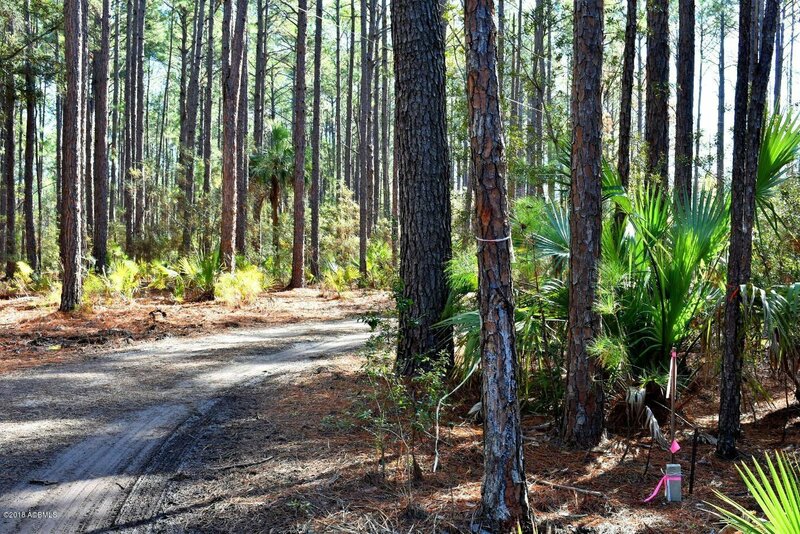 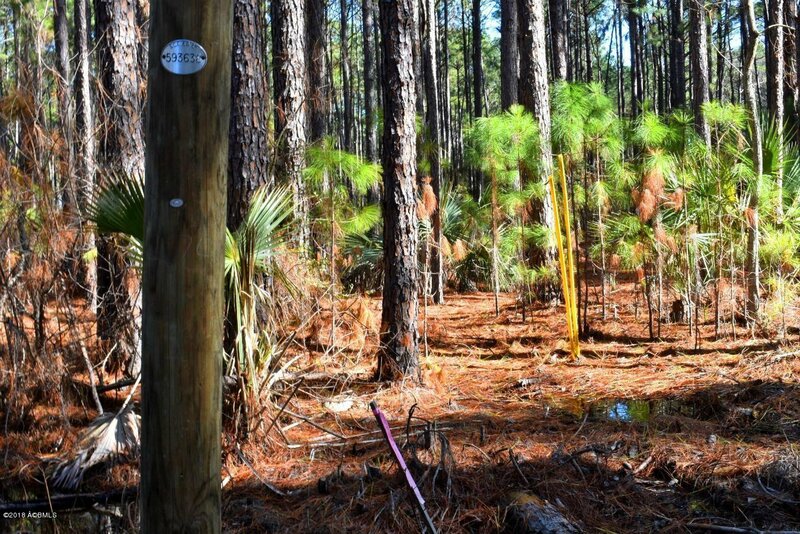 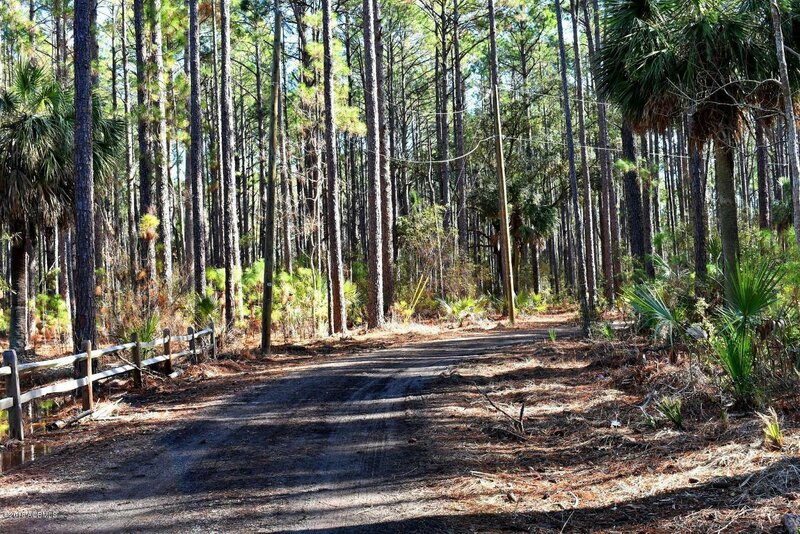 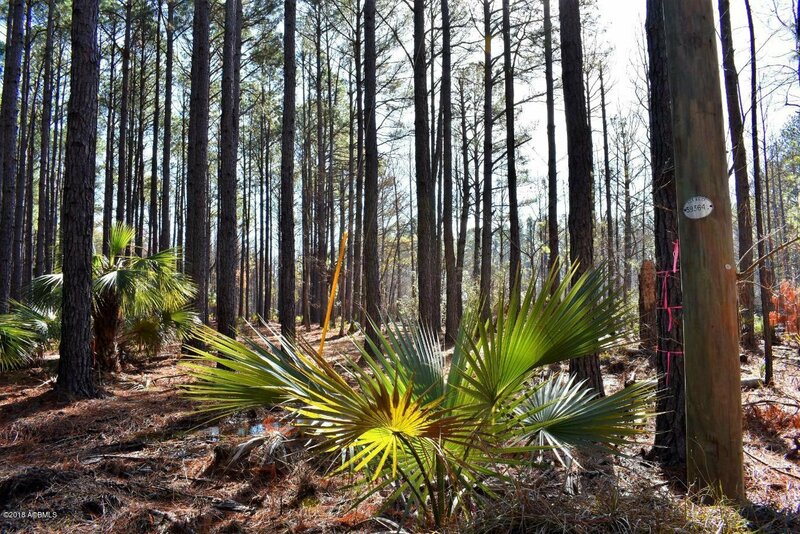 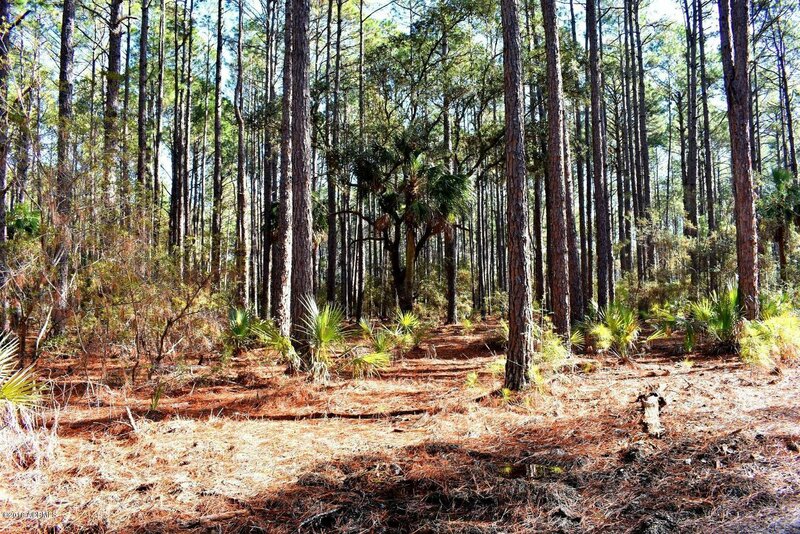 Located 9 miles from Historic Downtown Beaufort, this property provides you the options to ride horses, four-wheeler's or golf cart to meet with your neighbor's located on Coosaw and Judge Island.